The variant on this recording for violin and cello by Mozart was published in Hamburg sometime at the end of the 18th century. 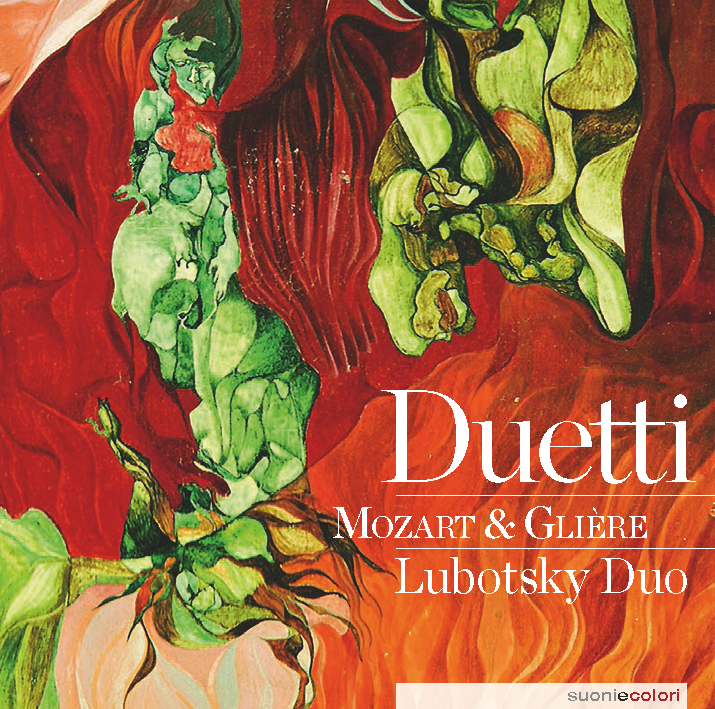 The Eight Duets for violin and cello, written in 1908, make up a cycle of miniatures, showing Glière’s high professional mastery in this unusual chamber genre. Each of these short pieces is distinguished by a strong individual character and great lyrical expression.